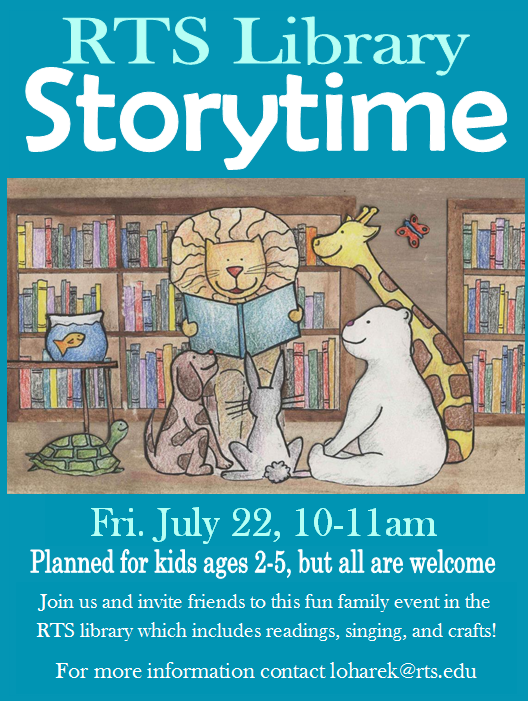 This morning we had another delightful Library Storytime featuring…snakes!!! Ah! Our assistant librarian Lisa did a fantastic job leading our kids in songs about snakes, books about snakes, crafts about snakes…and showing off our new buddy, a real snake. So now there’s crocodiles in the nearby lakes, a small bear taking up residence in Kingsbridge next door, some coyotes in other surrounding neighborhoods, and SNAKES in the RTS library! It was a fun time for all the kids, and kudos to Lisa for another excellent and engaging Storytime.